View tattoo apprenticeship programs near me. Sin City tattoo and All-N-Tattoo provide apprenticeships in the state of Nevada. Don't fall for a craigslist tattoo apprenticeship out of someones garage. View our apprenticeship cost and tattoo apprenticeship prices. Allow us to view your portfolio so we can begin your new tattoo apprenticeship. Check out Las Vegas tattoo shops offering apprenticeships. Sin City Tattoo is accepting applications for tattoo artist apprenticeships as well as piercing artist apprentices. For those tattoo artists seeking apprenticeships. We will consider all applications. Our Sin City Tattoo Apprenticeship program is an on the job training that involves following and studying courses in multiple art mediums as well as tattoo styles. You will master a trad in tattooing, permanent makeup, or body piercing. You will become the master of a trade with on the job training instead of in school. Tattoo artists masons, doctors, and many other professionals often learn their skilled trade through apprenticeship. Include portfolio work and references to other social media sites so we can view your artistry. Applications are accepted Monday - Friday between 8 a.m. and 4:00 p.m. except on holidays. Cash, debit, Visa, MasterCard, money order, cashier's checks, and business checks are accepted. Sin City Tattoo Academy will teach you everything you need to know about tattooing, piercing and permanent makeup. 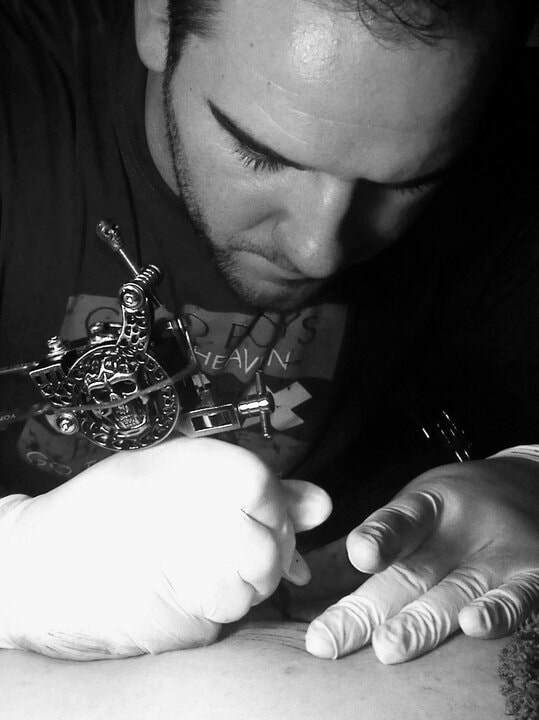 With Sin City Tattoo's Apprenticeship program will educate you on the business of tattooing. · Piercing Safety and Techniques. 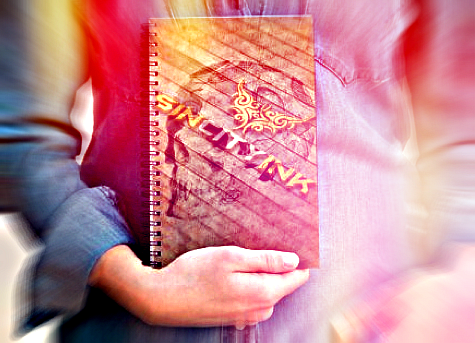 · The complete Business Of Tattooing and marketing. · How to open your own tattoo shop in Las Vegas on another state – start to finish. · How to stand out from other tattoo businesses in the area. · Marketing your tattoo shop business online. Come apply with us online and we will get you started on you financial aid. Your going to receive an apprenticeship worth over $30,000. We have discounted apprenticeships as well as scollerships along with apprenticeships that are funded by financial aid. Cash apprenticeships will receive a large discount as well as those receiving financial aid from the state or this collecting disability. ​Please ask us for more information and let us know about you so we may pre-qualify you for the best apprenticeship program to fit your needs. Continue Filling out this application for state assistance. Please let us know if you need the financial assistance form in Spanish or if you need to pick up a hard copy from our shop. Sin City Smitty moved on from the prestigious Executive Tattoo Lounge owned and operated by Beau Woodward to open his eclectic own shop. Jesse James moved on from the world famous 702 tattoo in Las Vegas NV to open All-N-Tattoo now Open.